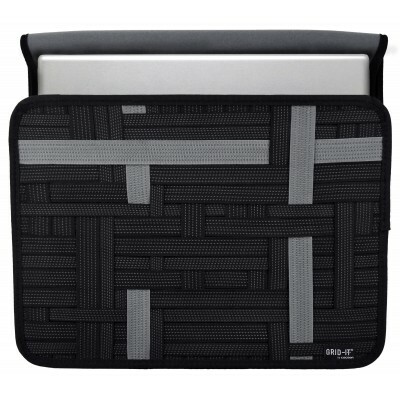 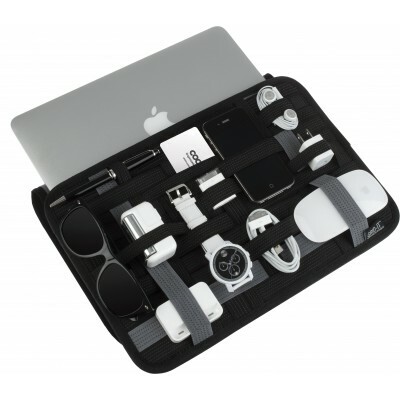 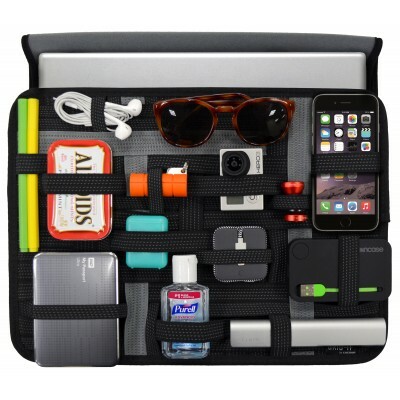 This wrap features the GRID-IT!®, the most intelligent organization tool ever, along with a neoprene sleeve that snugly holds your 13" MacBook® Pro with Retina® Display or 13" MacBook® Air and Mac accessories in place. 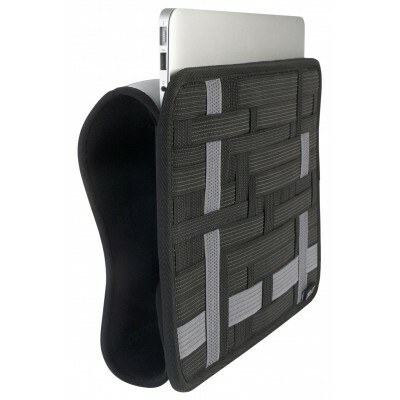 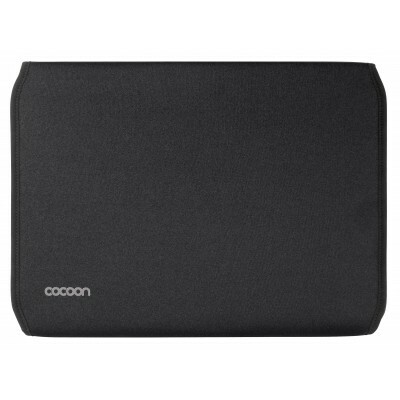 It even stretches to accommodate those bulkier items such as power adapters. 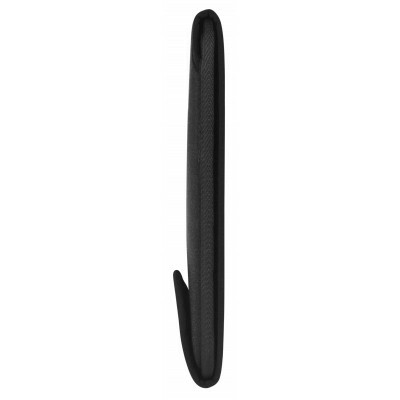 W:14.88" x D:0.78" x H:11.02"